Many homeowners feel that shingles can provide all the protection their roof needs. Shingles alone, however, don’t completely cover joints, corners or any other gaps. Homes without proper roof flashing can leave certain areas of your roof and walls susceptible to leaks. Roof flashing is an essential way to keep water from seeping into your home. What Are Flashings, and What Do They Do? A flashing is simply material, usually galvanized steel, copper, PVC or aluminum, that works as a barrier over joints in the roofing to prevent any potential water damage. It’s a necessary and widely used construction practice applied to residential as well as industrial and commercial structures. These materials come in rolls of varying widths that can be prepared, cut and bent as needed at the jobsite. Although roof flashing is designed to be tough and appears sturdy, it will show signs of wear over time. Make sure that you get your roof inspected every once in a while and after severe weather. Exposure to severe heat, wind, rain and other environmental factors can damage roof flashing. Spring is an ideal time to evaluate potential damage from the winter. 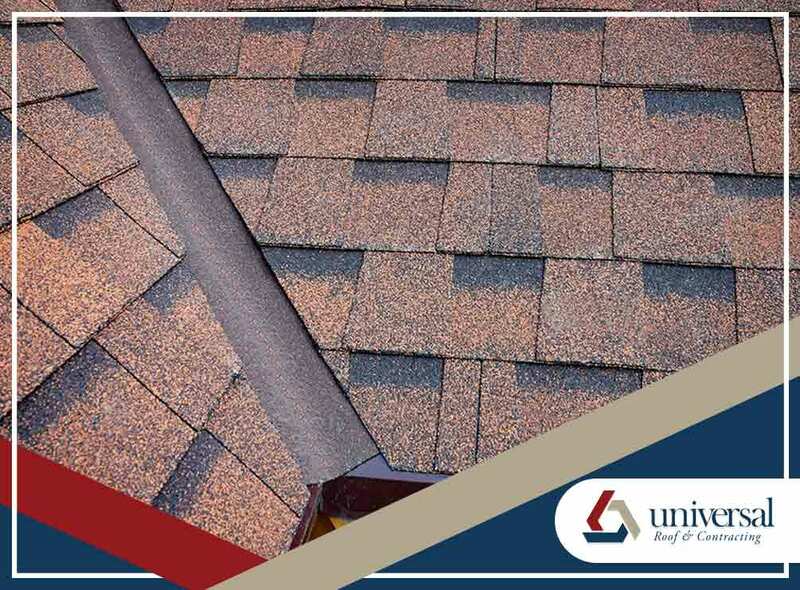 Inspecting your roof for proper roof flashing can be done from ground level, but a professional roofer will be able to do a more thorough job. We’ll be able to spot any damage and offer repair recommendations. Hiring licensed roofers also minimizes the danger involved in roof inspection. We are experienced in safety procedures when working from a certain height. If you need any roof flashing services, get in touch with Universal Roof & Contracting. Contact us about your roofing needs, and get a free roof inspection in Ocoee, FL. Call us at (407) 278-2686 (Orlando) or (904) 416-1399 (Jacksonville).